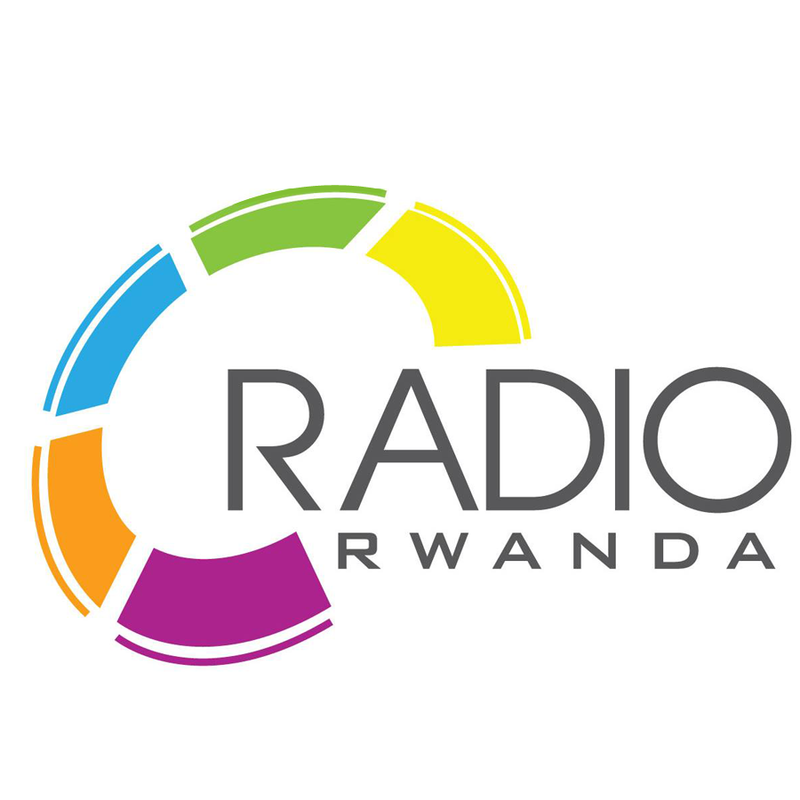 Radio Rwanda is broadcasting from Kigali, Rwanda. 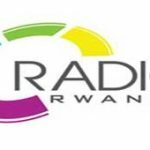 Radio Rwanda is an international online radio station, providing News, Talk and Information as part of the Rwandan Office of Information(ORINFOR), a government information agency. Radio Rwanda are an independent station for the online generation, connecting those who already have a strong connection with South Africa. In 2013, the singer Cécile Kayirebwa sued several Rwandan radio stations including Radio Rwanda. She noted that her music was frequently broadcast, but she had received no royalties.